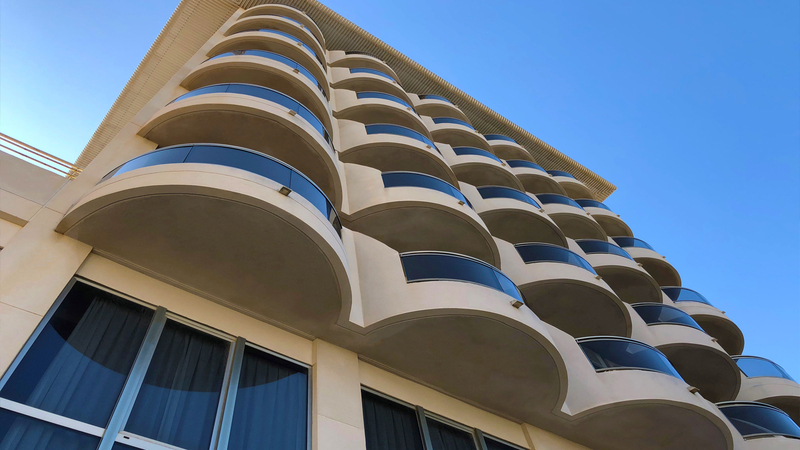 FCA Group (now incorporated in Elandis) has negotiated occupancy of the eye-catching Twist Tower in Central Panama on behalf of Grace Hotels. 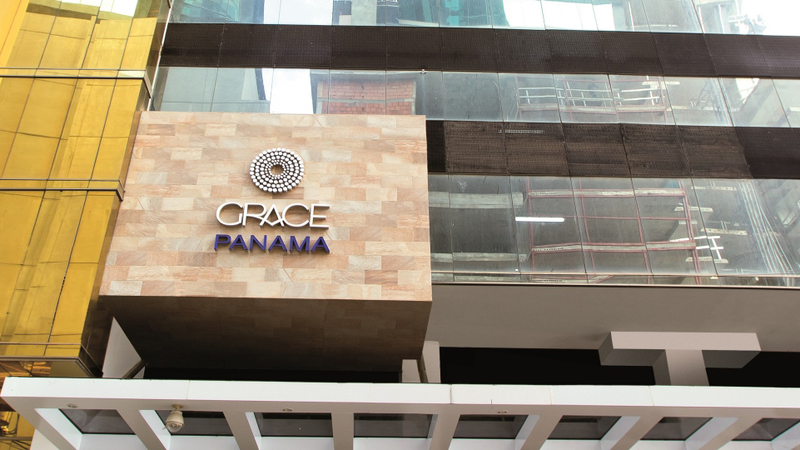 The location will become the site of Grace Panama, the international boutique group’s first opening in Central America. 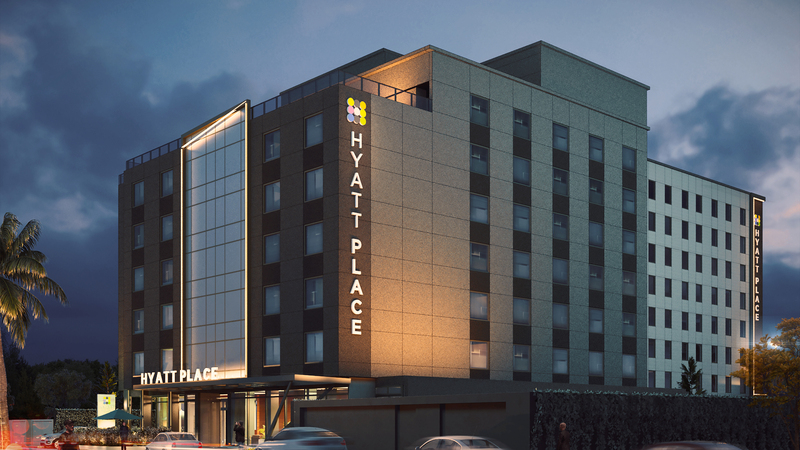 Set to open in late 2012, the hotel will bring international standards of luxury and design to Panama’s visitors and residents. 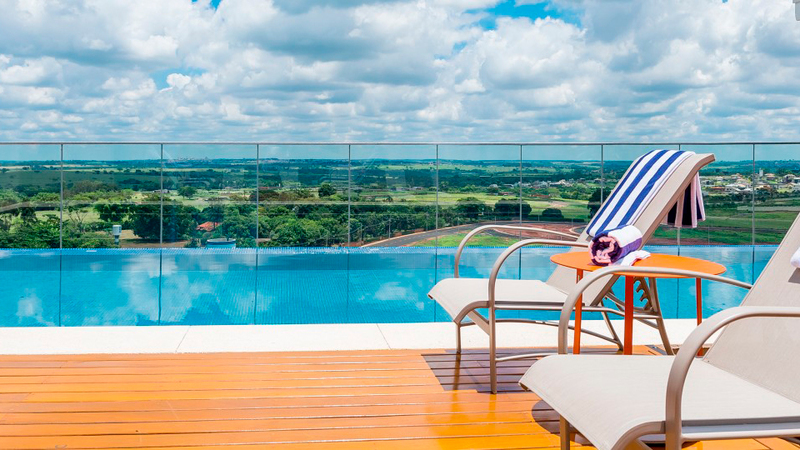 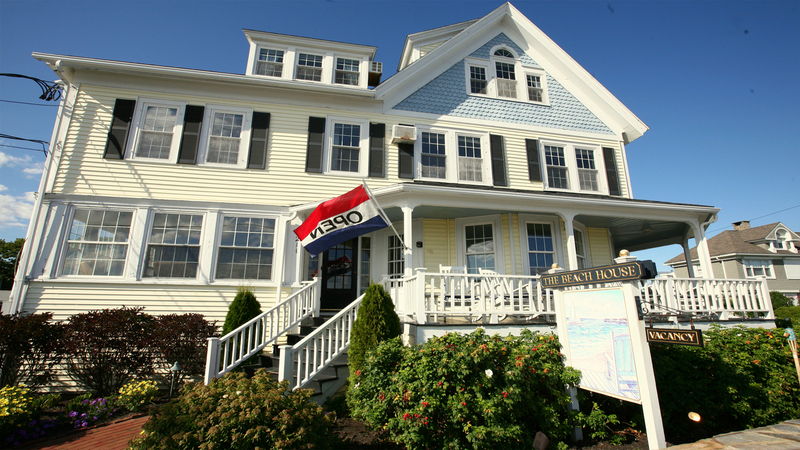 Already highly acclaimed in Europe, Grace Hotels is an exciting brand on the global hotel scene. 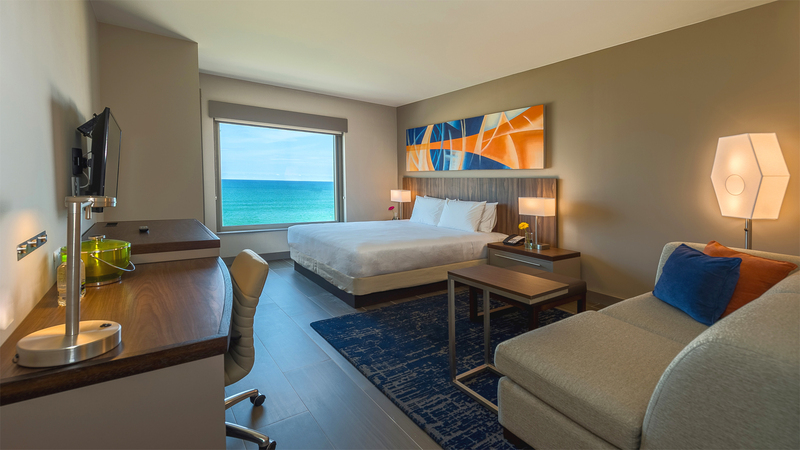 “We are thrilled to have secured this site in Panama City with the help of FCA Group and really look forward to bringing our vision to Central America with our first hotel here,” says Philippe Requin, CEO of Grace Hotels.